Using consumer research during the innovation process enables teams to identify a richer set of opportunities. Learn about six of Kelton's research techniques that have fed into some of our clients' breakthrough innovation strategies: Innovation Foresight; In-Situ Exploration; Digital Immersion; Extreme Users and Threshold Research; Consumer Co-Creation; Storytelling and Narrative Creation. By utilizing unique and proven approaches to identify unmet consumer needs, companies are finding white space opportunities around which to develop new product and service offerings that are craved by consumers. 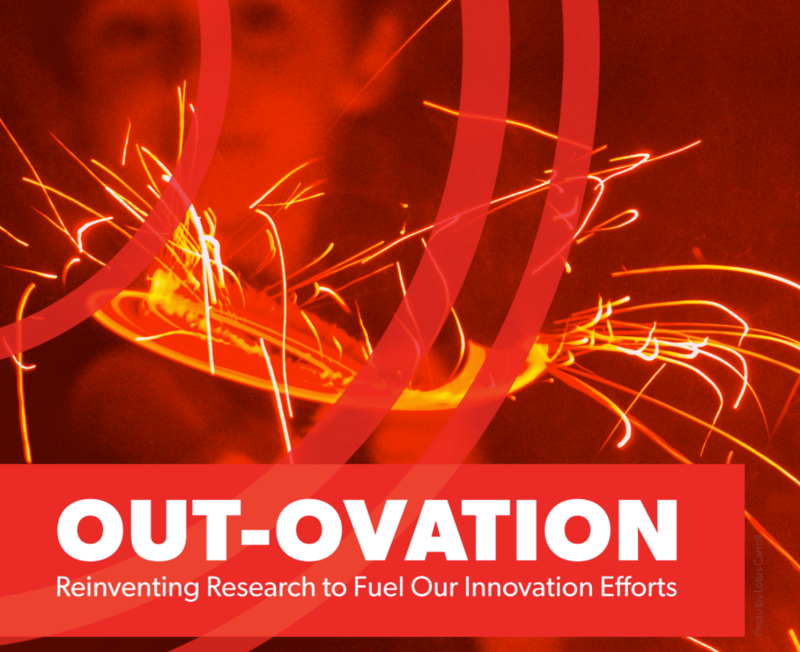 Kelton’s Out-Ovation framework explores six different research methodologies that can be used for this type of innovation. Thanks for downloading. Click below to access your copy of our "Out-Ovation" white paper. Enjoy!